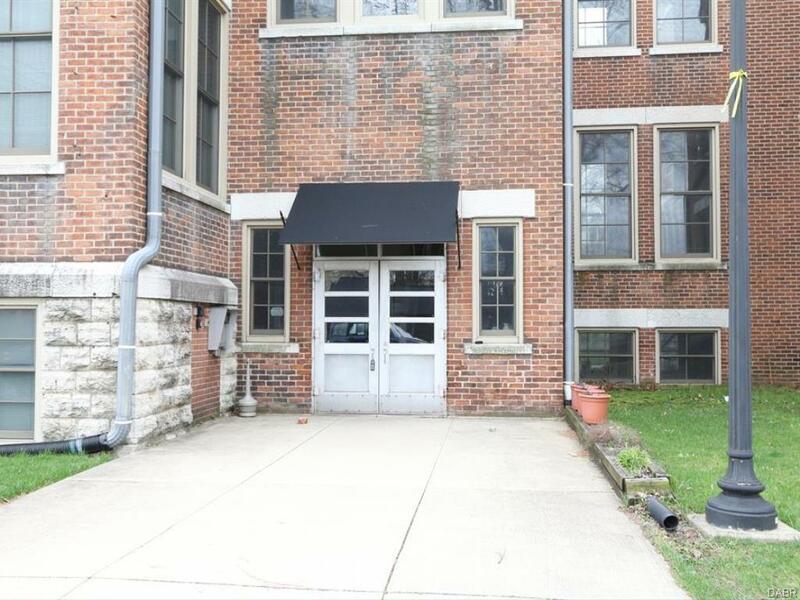 Hawthorne School was converted into apartments years ago. Unique preservation of historic features was a high priority. Units all have different configurations that created out of the original classrooms. 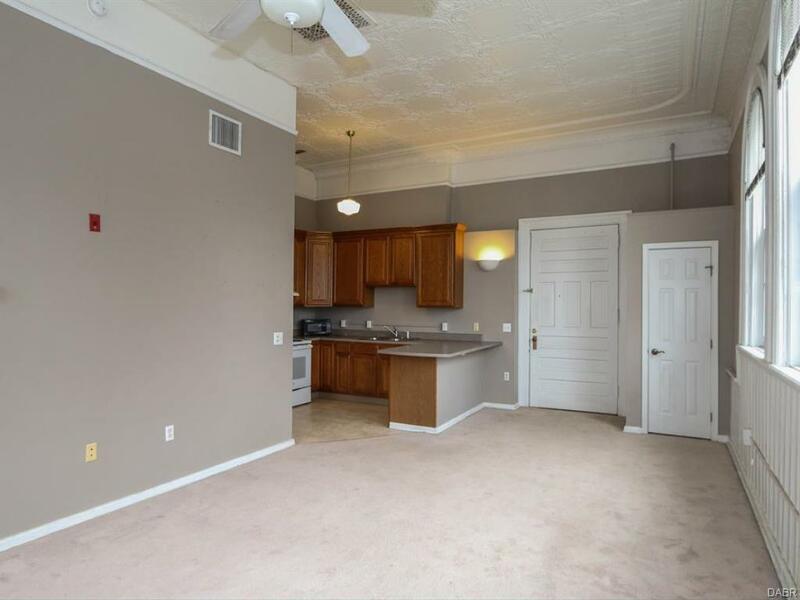 This condo is basically a spacious studio with separate kitchen area and one bath. It's listed as one bedroom, but the living area doubles as the bedroom! 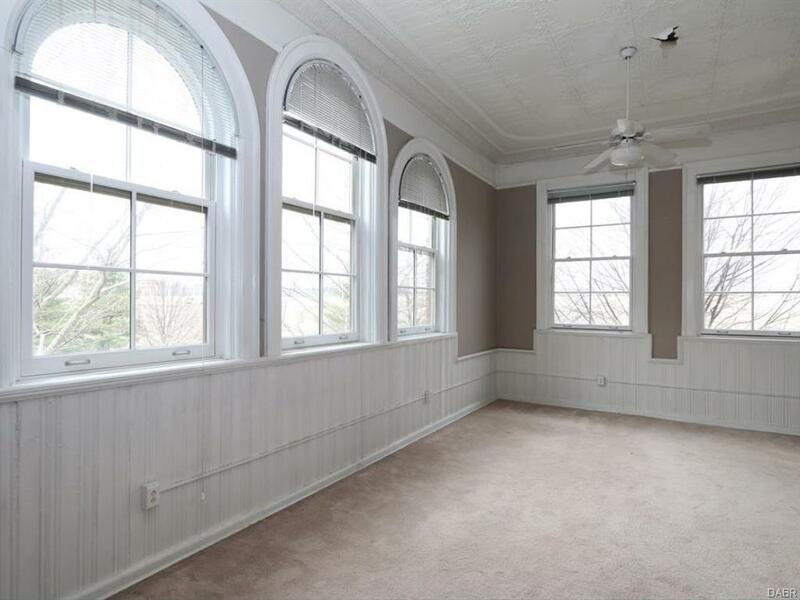 Other units also available with traditional bedroom(s) configuration.Hawthorne is located in one of downtown's oldest, and most vibrant restored, historical neighborhoods: McPherson Town. 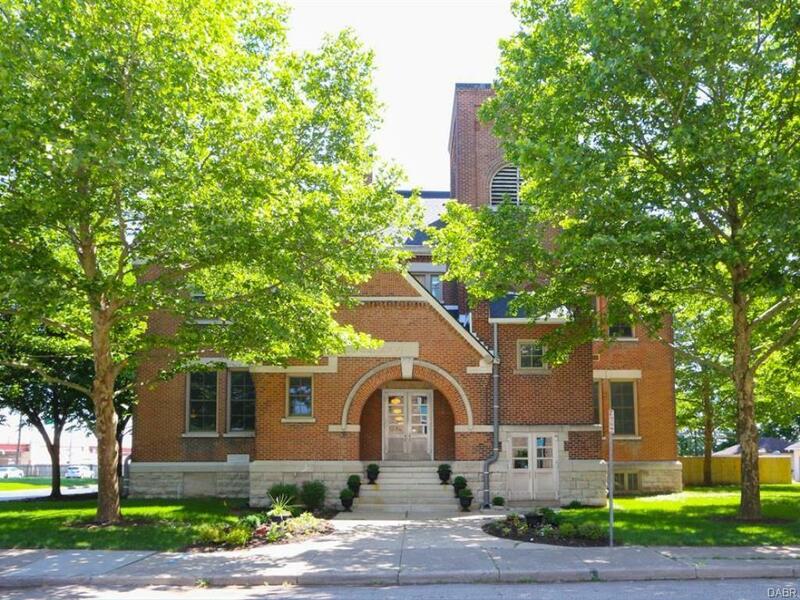 Come join the growing movement Downtown and live in a unique school house setting with a very affordable price!